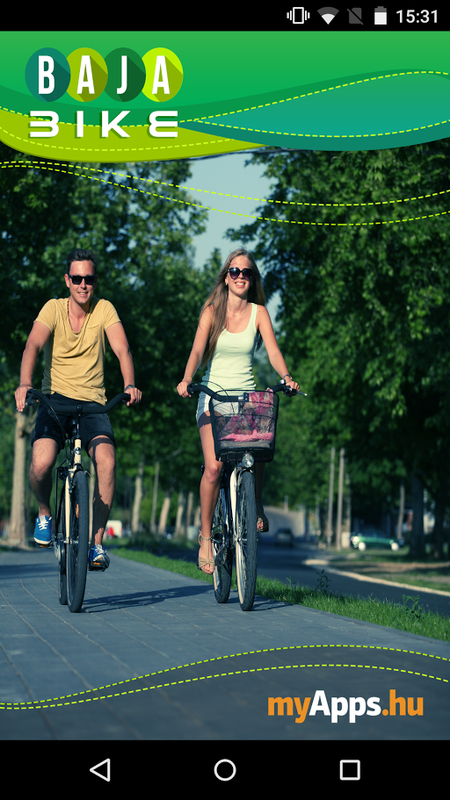 Those who love cycling will definitely enjoy their stay in the city, as a 12 kilometres long cycle track was built (and repaired) in 2015. The Gemenc Vándorpont cyclist and ecotourism centre serves as an information point for the cyclists and it is located along the routes of the Great Hungarian Plain Blue Tour, the Hungarian Pilgrimage Route, and the EuroVelo 6 bicycle route. 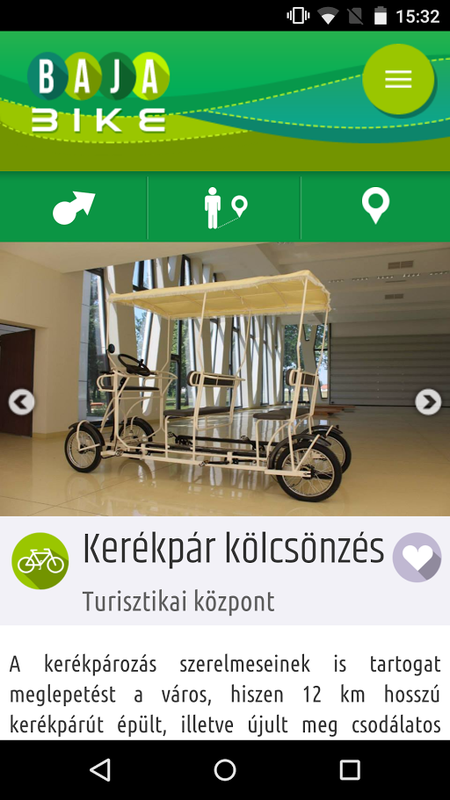 Bicycles are also available for rent in the Tourist Centre on the Petőfi Island. The BajaBike app contains maps of all the cycle routes in the town, along with important information for cyclists such as the locations and contact details of bicycle repair shops, drinking fountains, pharmacies, shopping centres, currency exchange shops, hotels and restaurants. 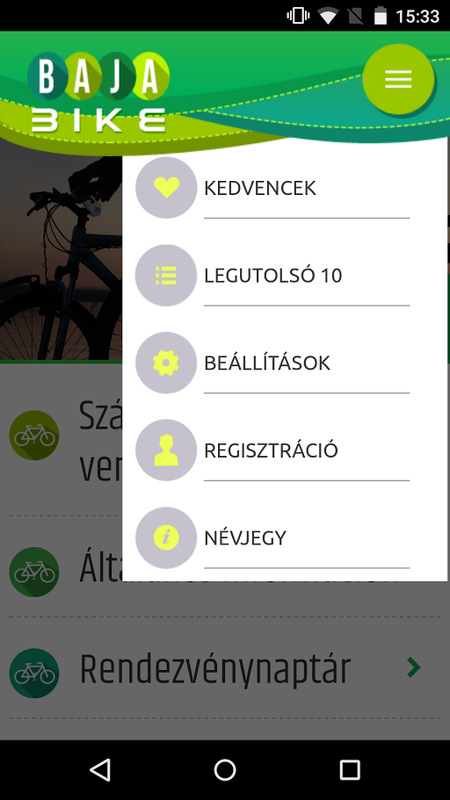 In addition, event recommendations and cycle routes are also included in the app to make your stay varied and interesting. The application is available in both Hungarian and English.